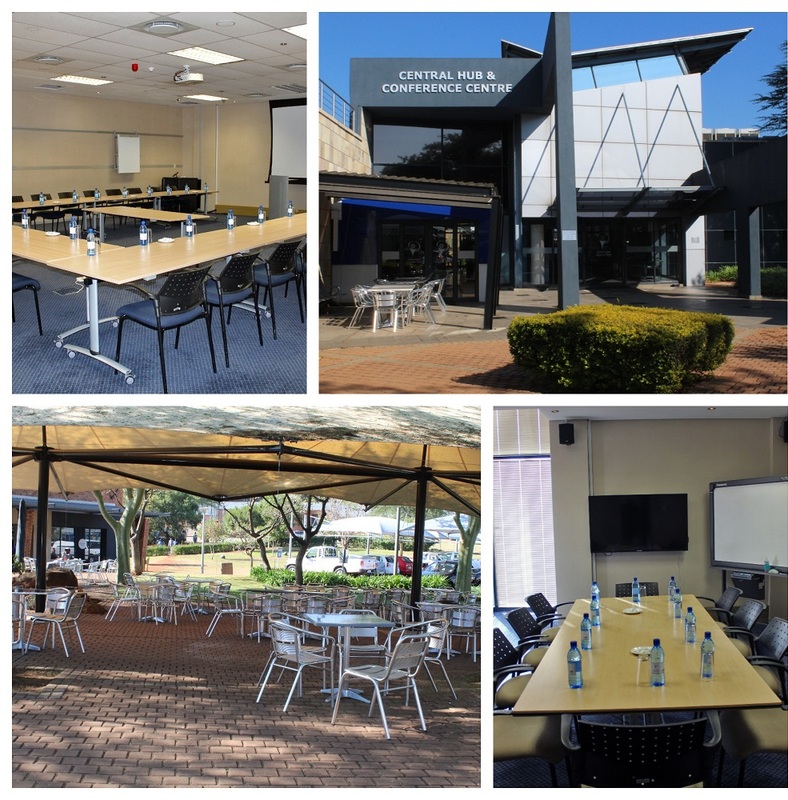 The 4- star graded Conference Centre at the Automotive Supplier Park is a world class facility which caters for all conferencing needs. 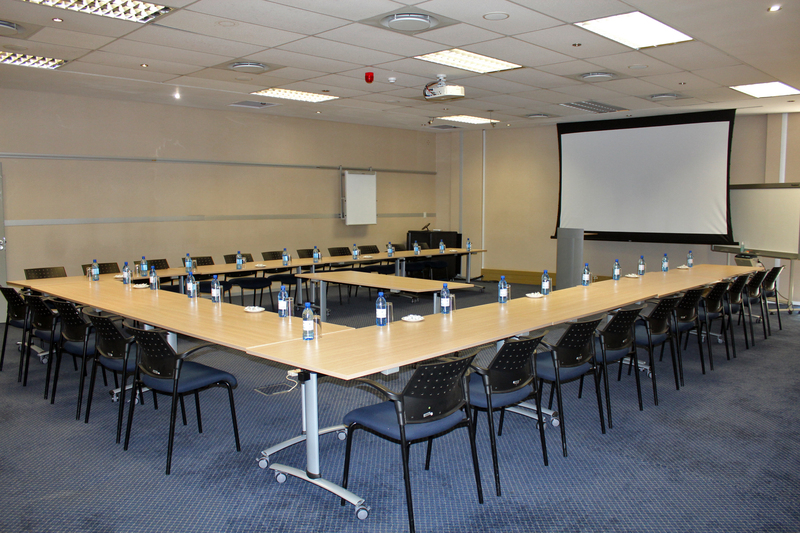 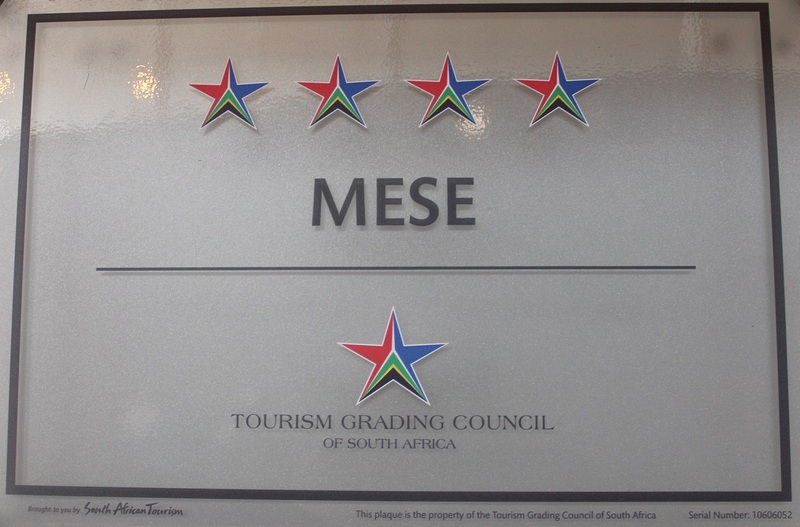 The seven fully equipped rooms accommodate 10 to 230 delegates. 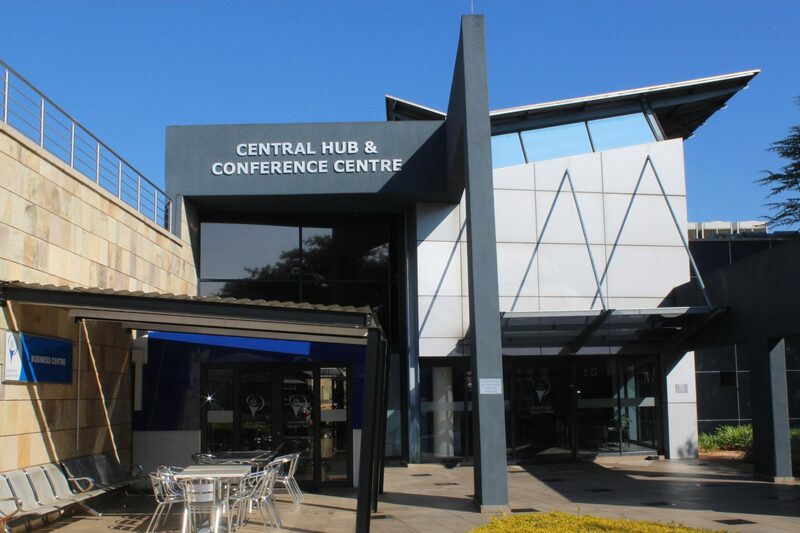 The foyer boasts a state-of-the-art Business Centre with computers and WIFI connectivity, available to all conference delegates. 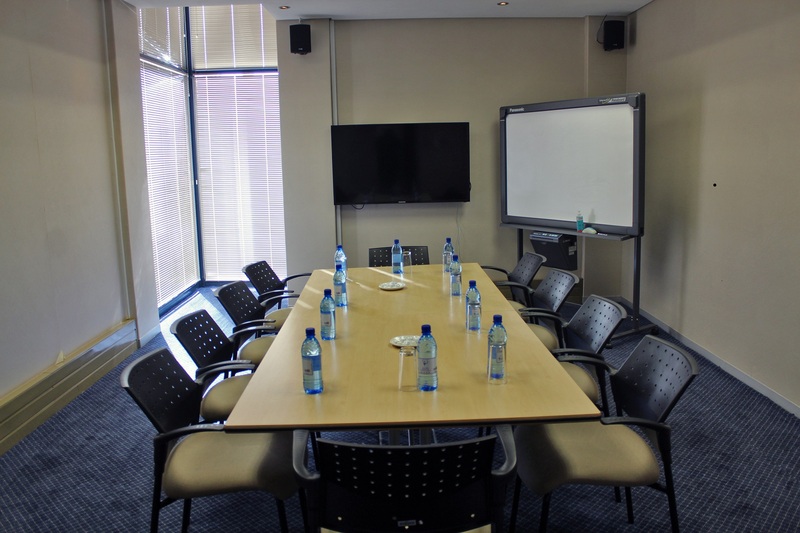 The Conference Centre offers a range of packages which include rooms, catering and conference materials. 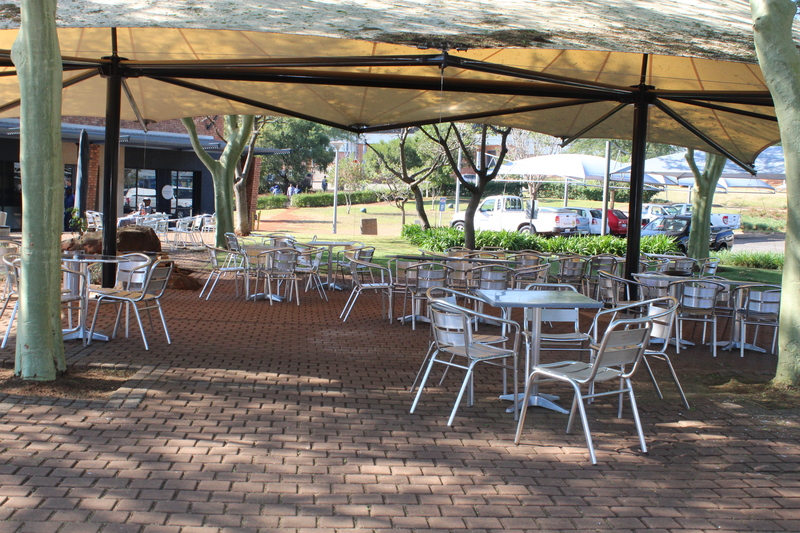 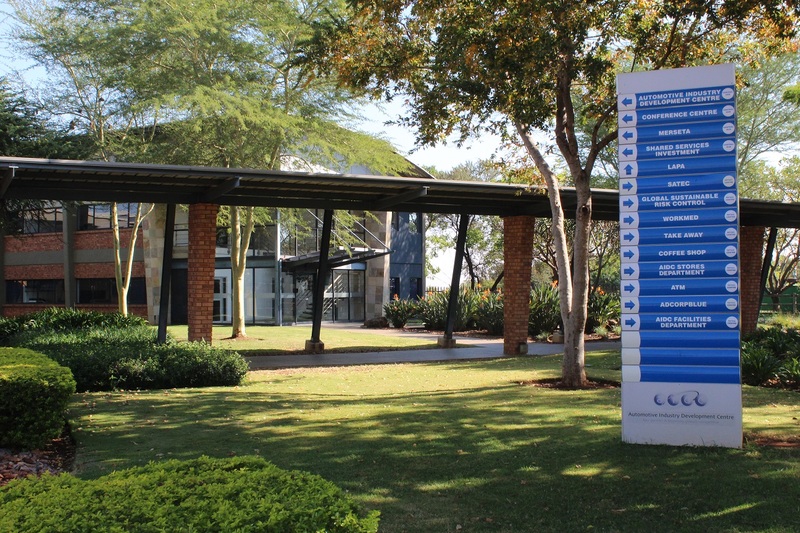 Additionally, the Conference Centre offers free, secure parking, DSTV, medical facilities, lapas, and a sports section which includes a football field, netball and volleyball courts as well as a spectator stand.